Ralph Benatzky was born on June 5, 1894 in Moravske Budejovice. 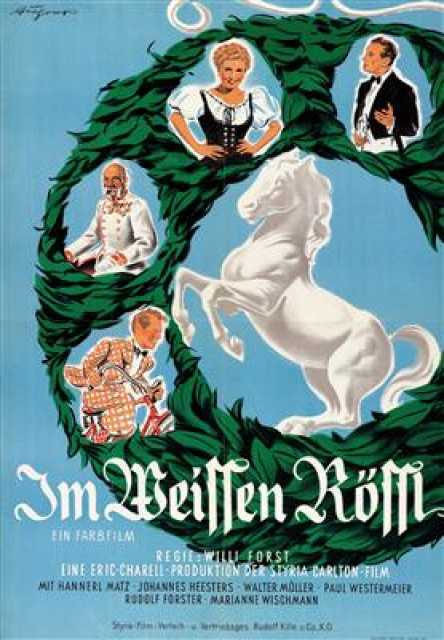 He was an Austrian Composer, Author, known for Im "Weissen Rössl" (1960), Zu neuen Ufern (1937), Die letzte Kompanie (1930), Ralph Benatzky's first movie on record is from 1930. Ralph Benatzky died on October 17, 1957 in Zürich. His last motion picture on file dates from 1960.